New Zealand media couple, Mary Lambie and Jim Mora are heading our way for the Ford Tour of Samoa. Their three tween children are coming too, and all are riding in the Tour starting next Monday. The Mora / Lambie family have done some riding together, tackling the Otago Rail Trail earlier this year. And when Mary heard of the Tour of Samoa from her Spin Class instructor at Les Mills in Auckland, she was all in for the fun, and challenge. Mary will ride in the main tour while Jim and the children – daughter 13yrs, and 12 year old twin boys - will ride their own race at their own pace and following the Tour. The couple are well known Kiwi media personalities. Mary fronted the Good Morning show on TV One for a number of years. When the show moved to Wellington, the prospect of moving the family away from Auckland did not appeal. Mary left morning television to concentrate on their young family. She now also has her own business, a Subway outlet in the C.B.D. of Auckland. Jim is a radio journalist frontman who has worked tirelessly for Radio New Zealand for a number of years. He used to front the popular Afternoons show. He now hosts the The Panel from 4-5pm and then co-hosts Checkpoint after that with Mary Wilson. Jim is also in the process of publishing his first novel, a comedy about how the world works. Mary will join four other women on the Tour. That is two up from last year when there were only three women riders. She makes no bones on how tough the rides will be for her. It has been a tough year for her, losing her mother suddenly only a few months ago. She has not done a lot of training, apart from the regular spin classes at Les Mills. But those are only 1-hour long sessions. For this type of race, riders will need a lot of endurance to sit on their bike for up to six hours at a time. A prospect that is not lost on Mary. One consolation is that she has done a couple of long one day races. She has completed the Taupo 160 Challenge. That is longer than any of the stages on the Tour. The family at least is looking forward to riding together. The family will be apart only one night during the week. The rest of the time Jim and the children will bed in with the main Tour at the various stops along the way. And on the last day of the Tour, the whole family will ride together in the Victory Ride to Apia from Mulifanua to the centre of Town. NZ Women’s Weekly magazine is very interested in Mary’s journey in Samoa. She is looking to give a good account of herself on the tour as the basis of that story. 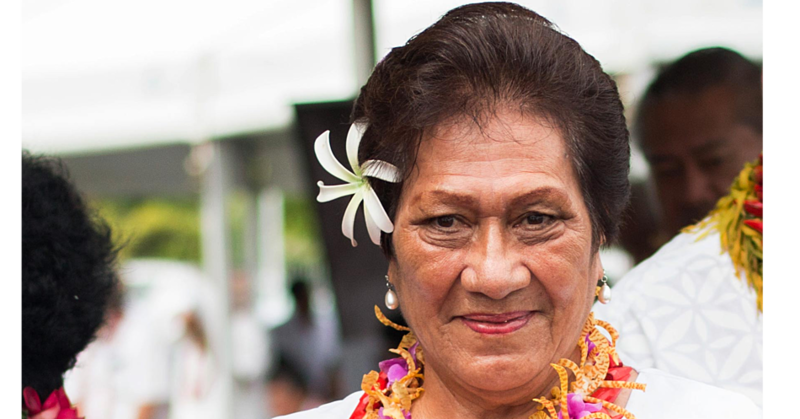 The Ford Tour of Samoa runs from Monday, 12th September to Saturday 17th September. It involves four Stage Days of 100km per day. 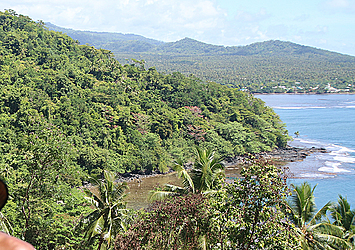 There is a Team’s Relay around Savaii on the fifth day. On the last day of the ride is the Victory Ride to Apia from Amoa Resort on Savaii. An invitation has been put out for all cyclists to join the Victory ride, when the Tour reaches Mulifanua at 11am. 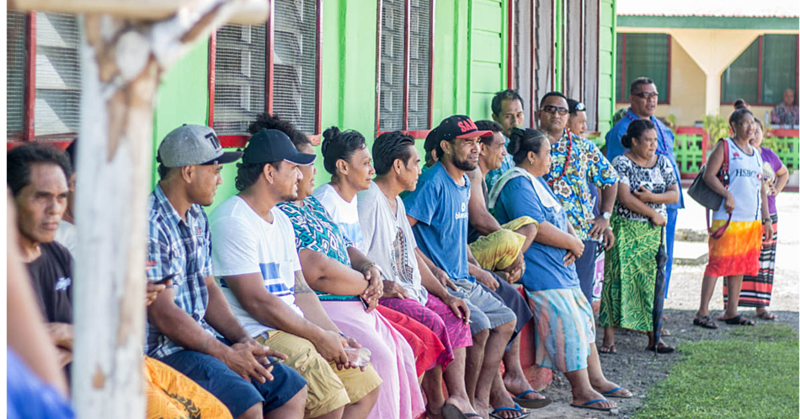 There are three stops along the way for riders to join in, at Mulifanua wharf, the Afega Village market and at the ANZ at Vaitele.